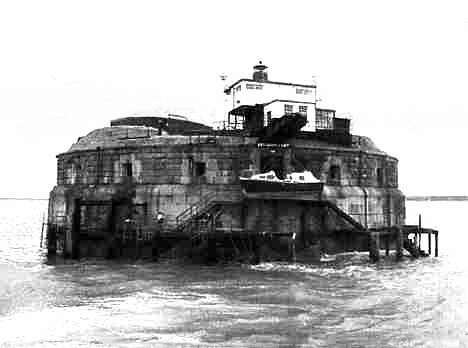 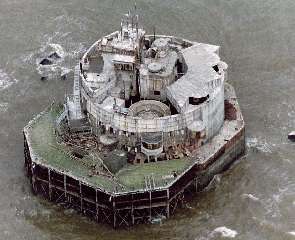 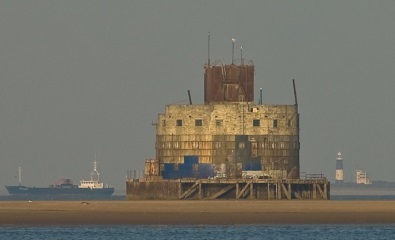 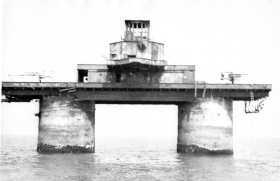 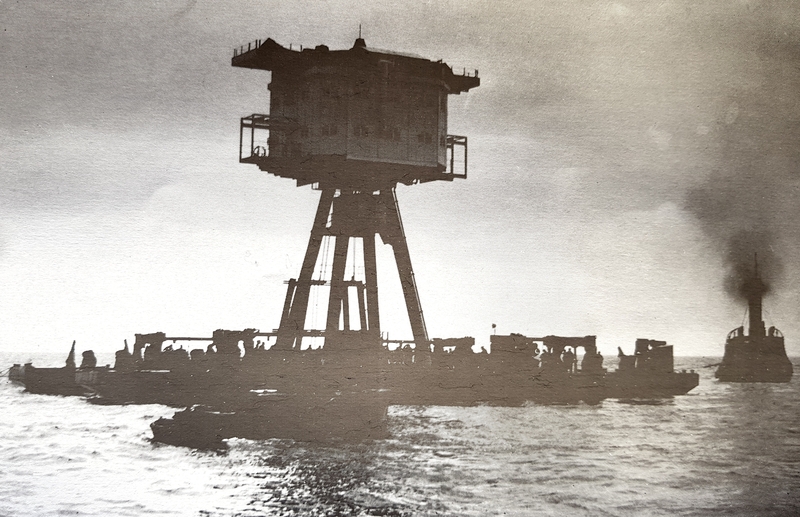 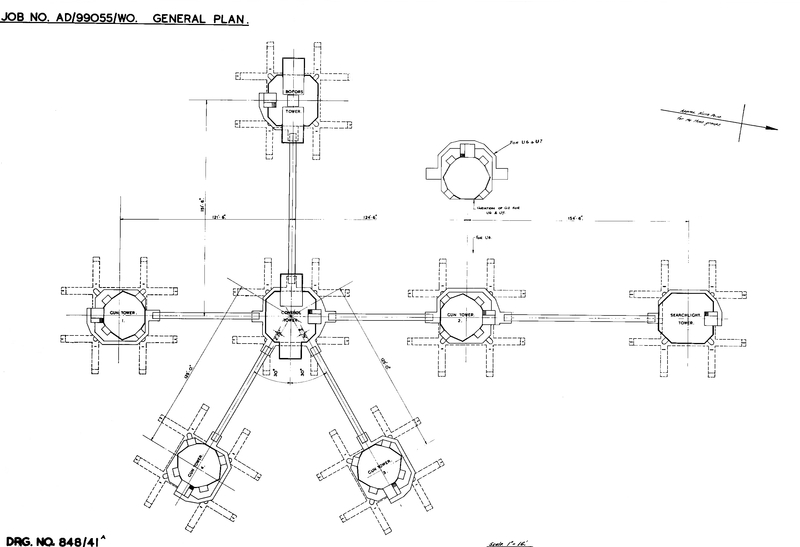 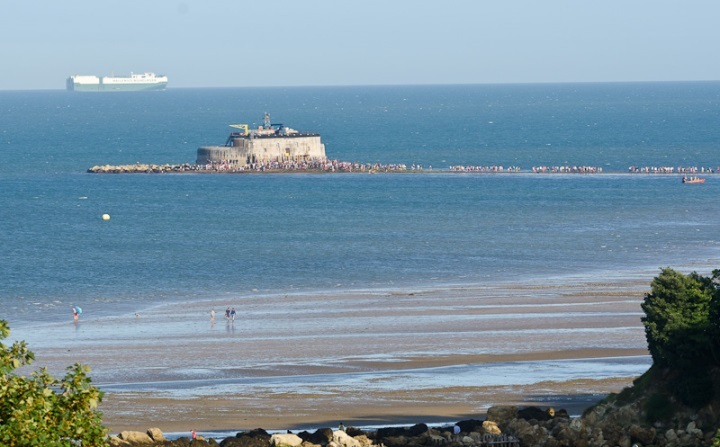 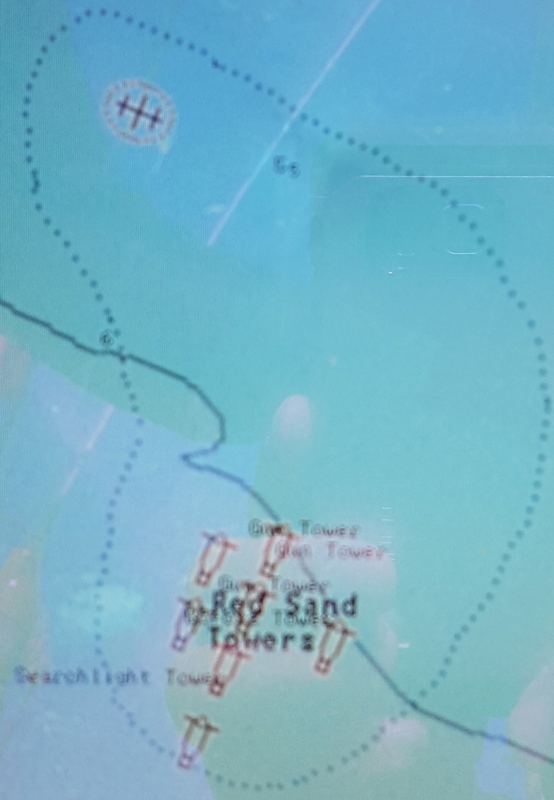 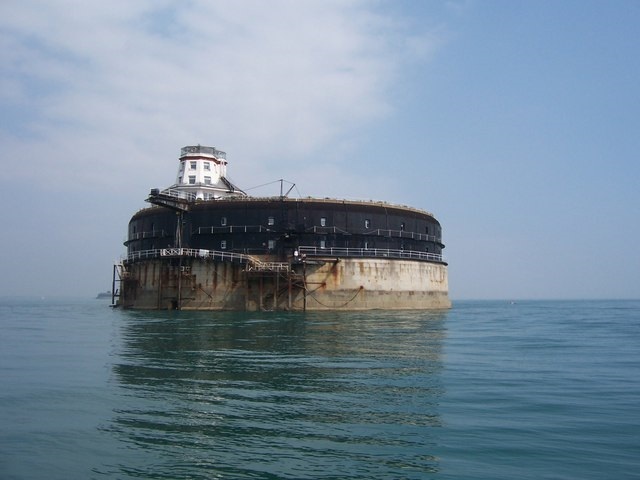 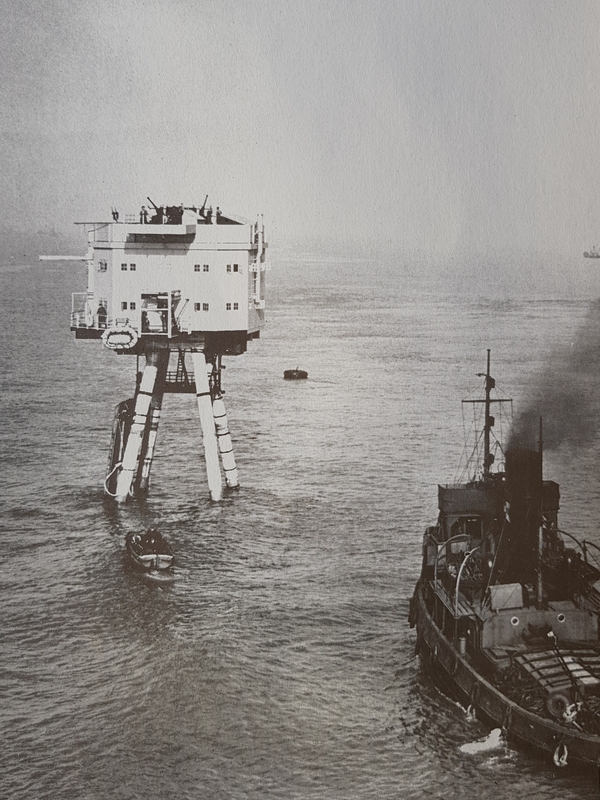 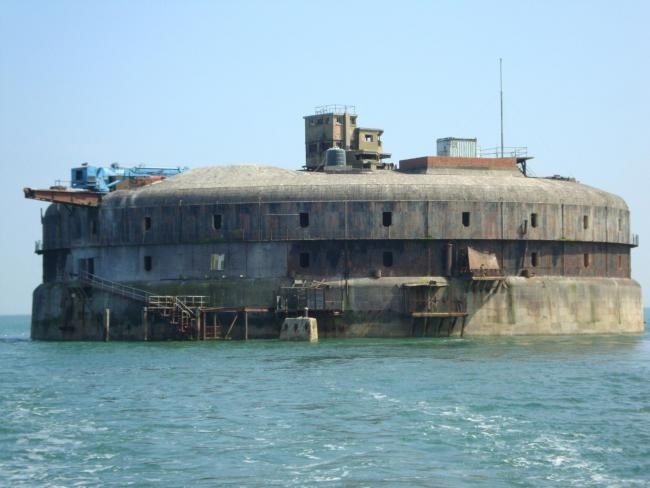 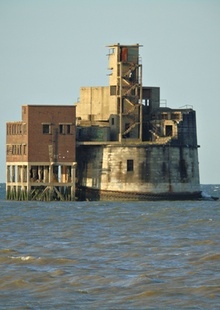 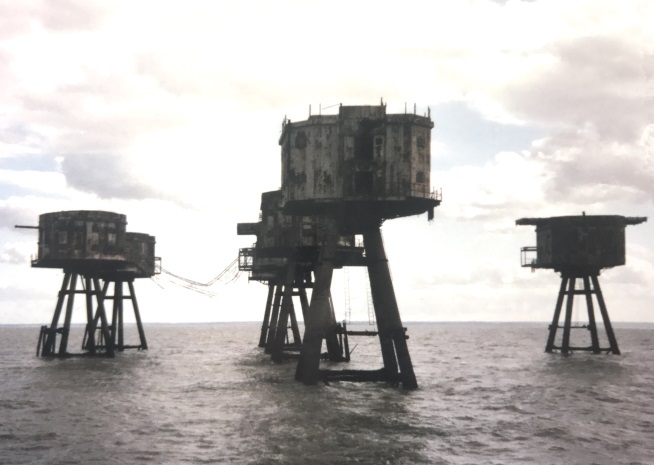 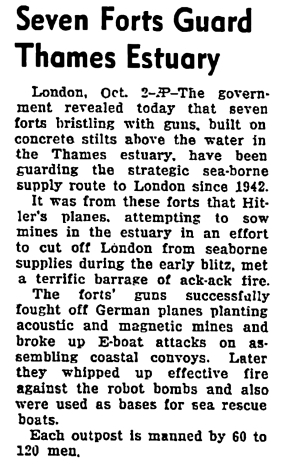 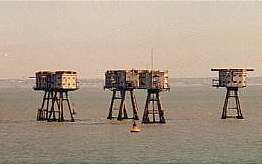 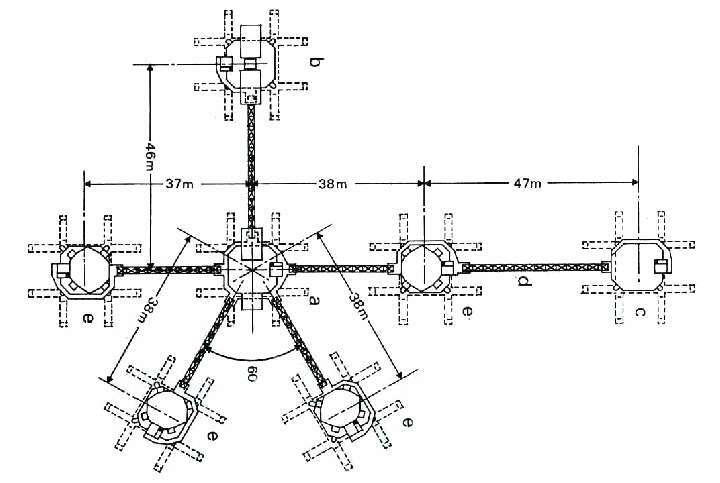 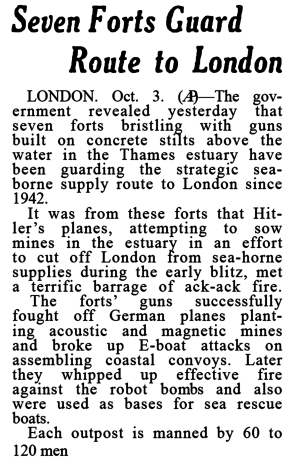 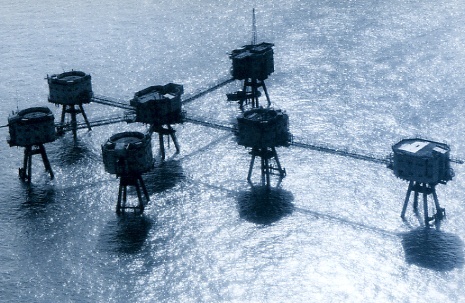 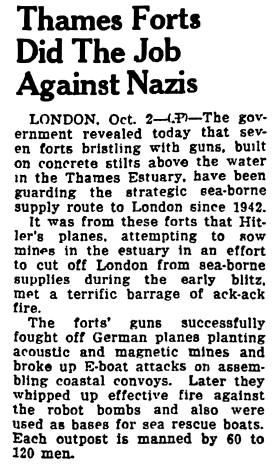 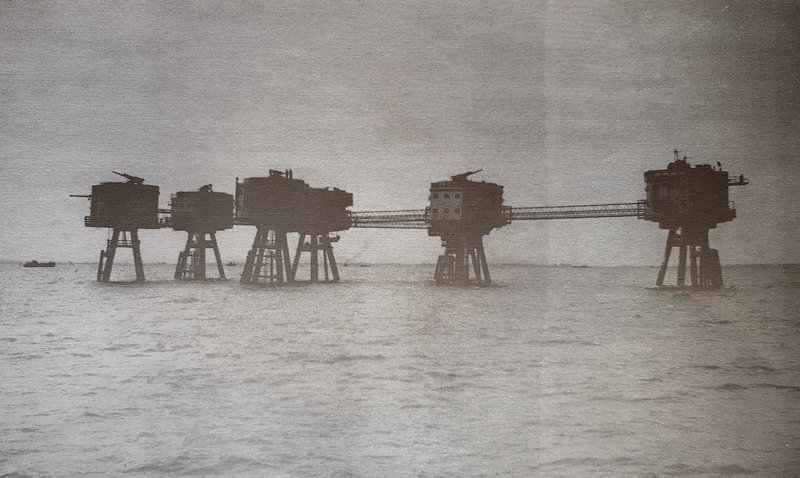 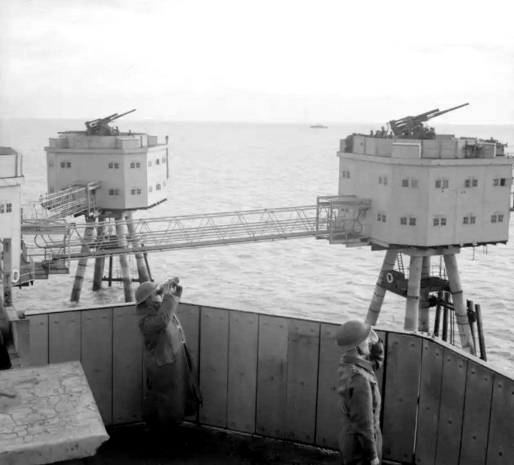 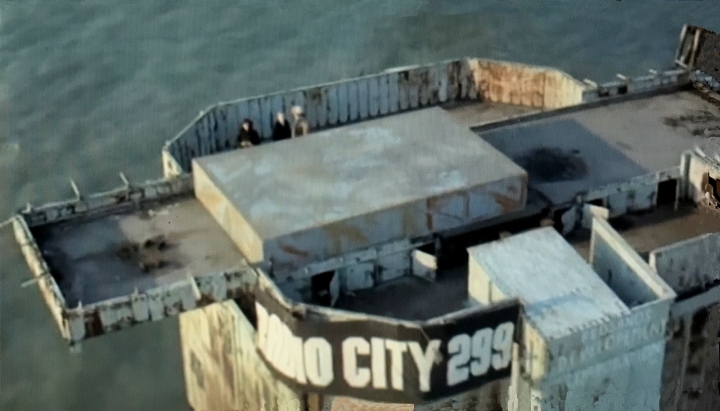 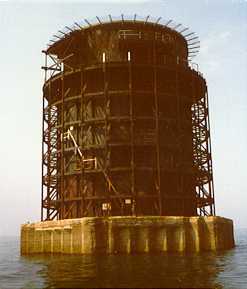 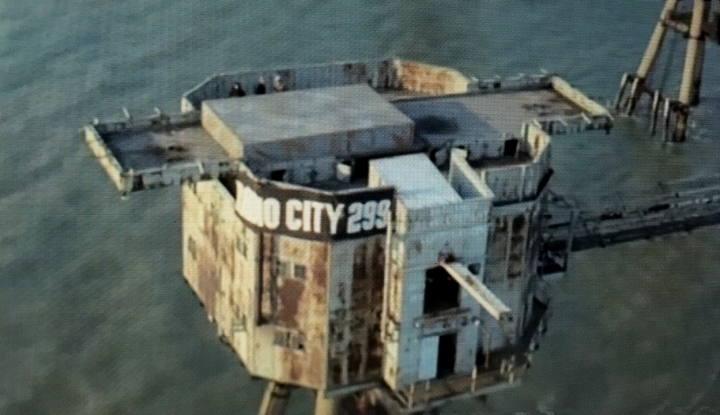 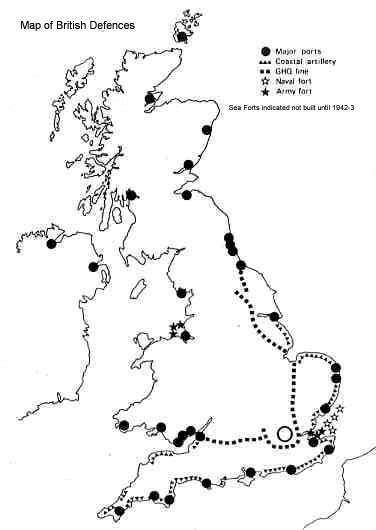 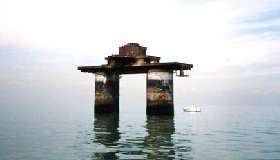 Where are the Thames Estuary Sea Forts? 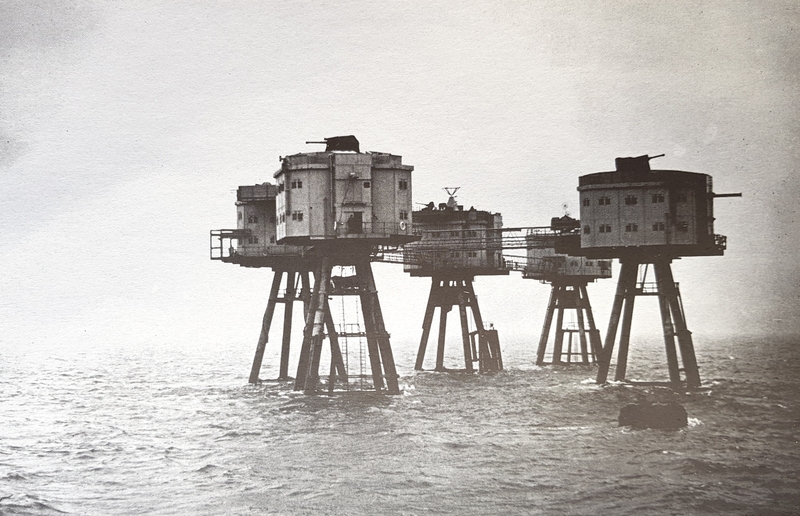 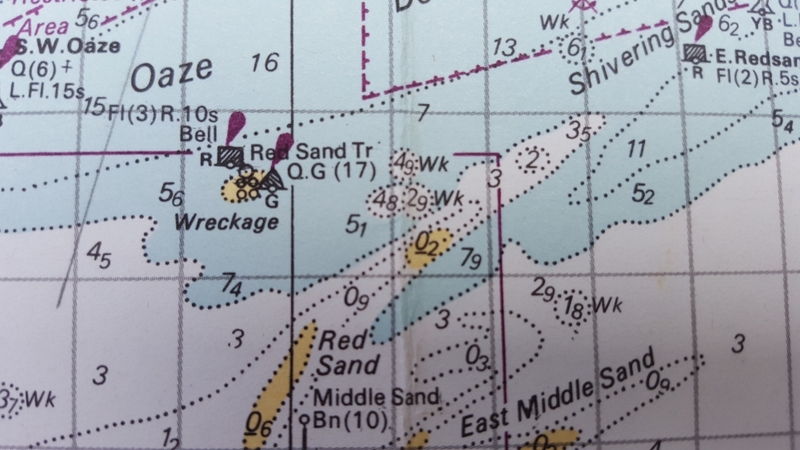 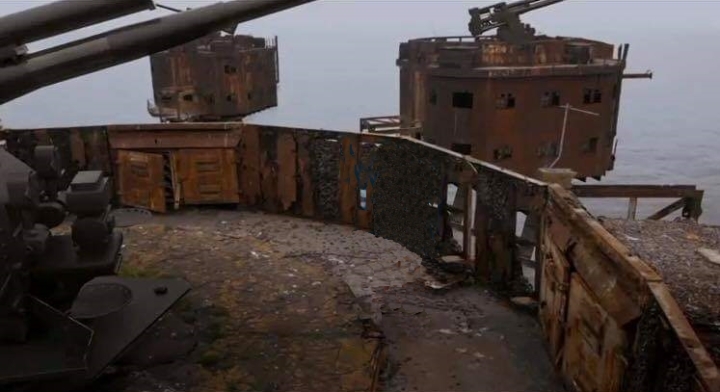 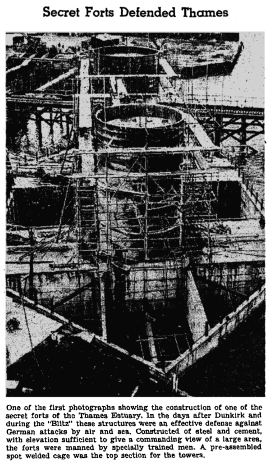 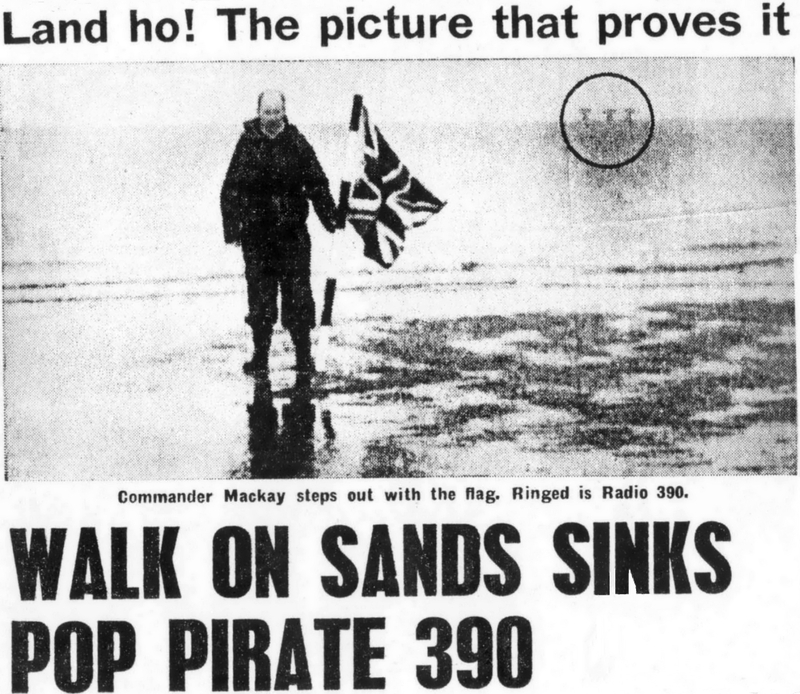 Red Sands Development's Seatribe Project were in occupation in 1969, thereafter the Fort became abandoned for what we thought would be the last time! 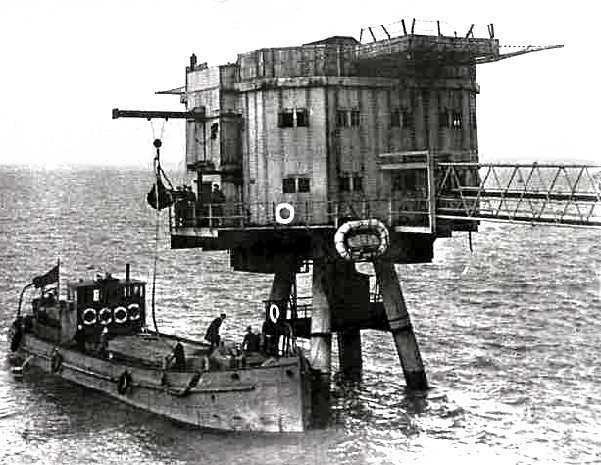 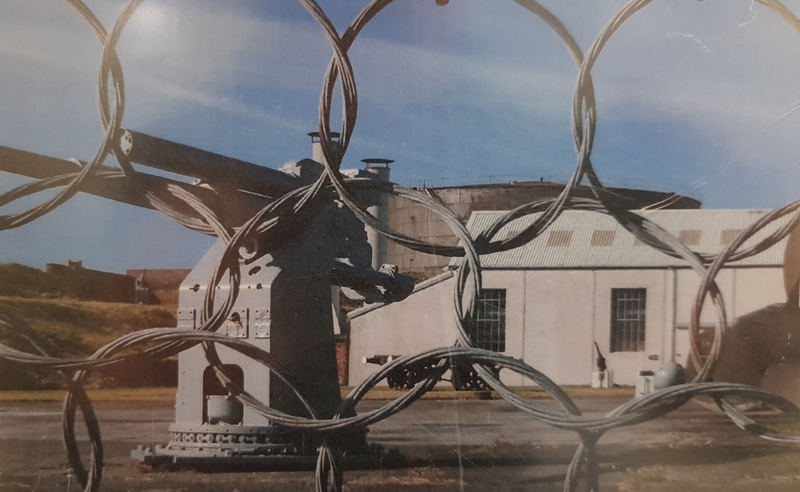 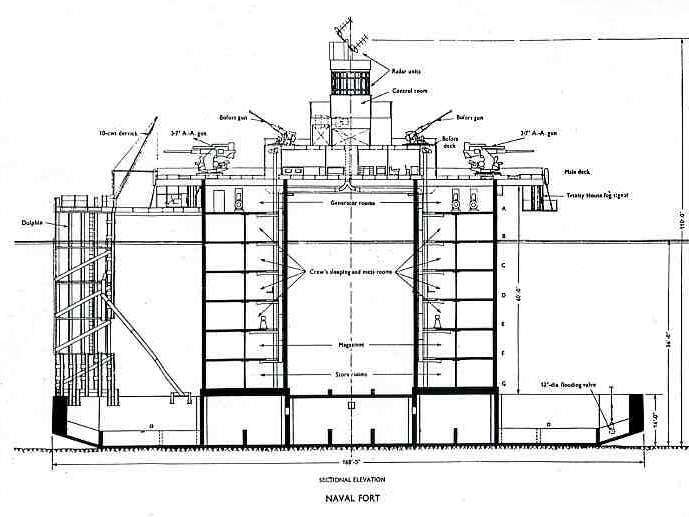 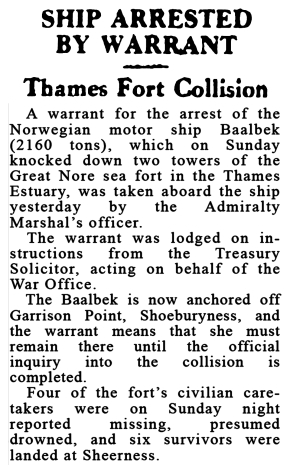 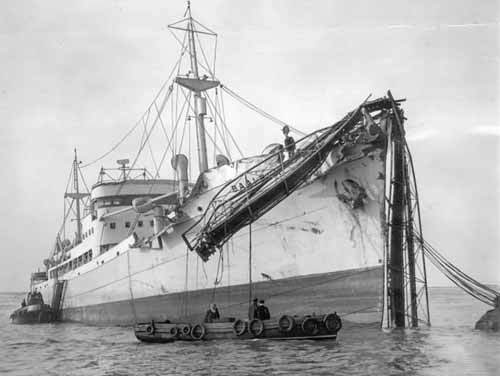 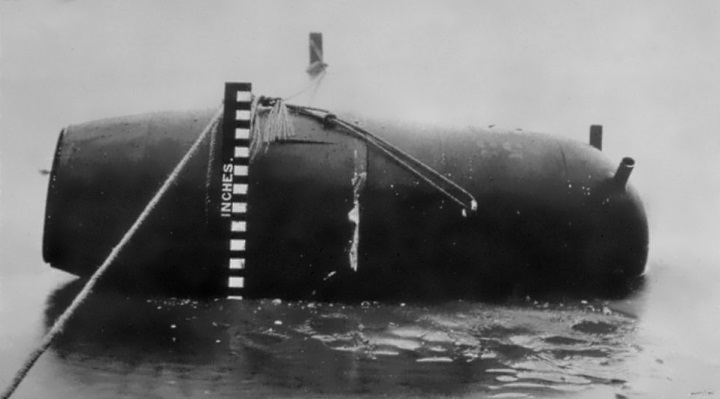 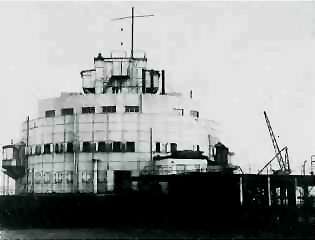 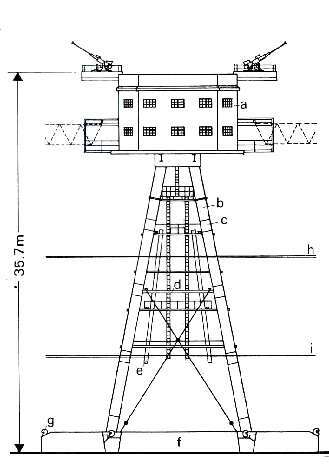 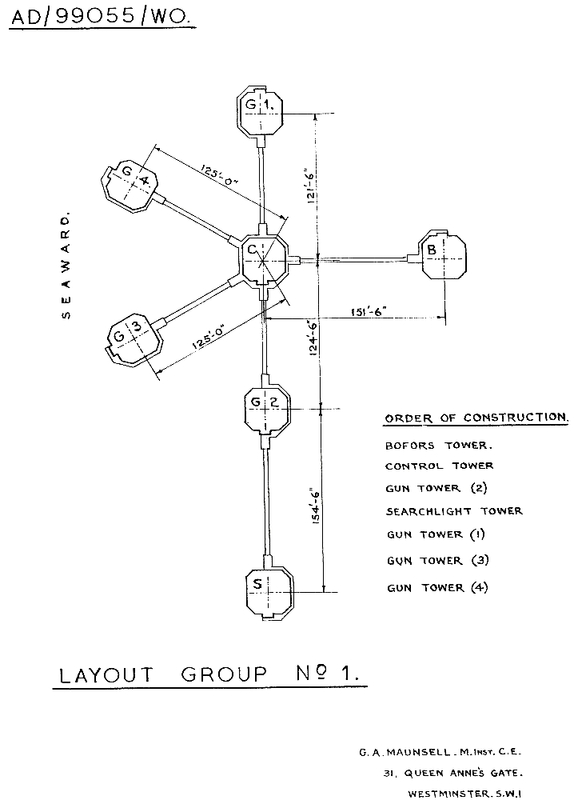 In the same year a wrecking crew from the Radio Essex Fort Knock John broke into the PLA Tower, to salvage the ammunition hoist and generator parts. 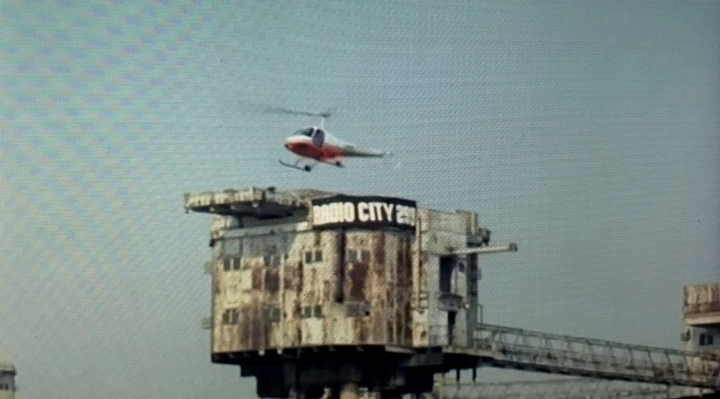 The Radio City boys were rather shocked and feared a repeat of earlier events at Knock John! 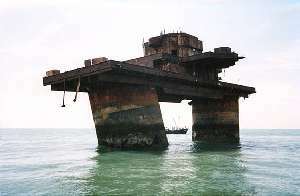 If you've incredibly deep pockets he only way that would be to go out and take one over! 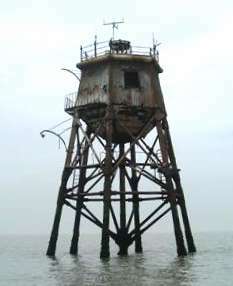 07/02/08 - Up to joining Trinity House Lighthouse Service in 2005 I had been 26 years at a firm called Posford, Pavry & Partners, that was John Posford's business earlier called Maunsell, Posford, Pavry & Partners. 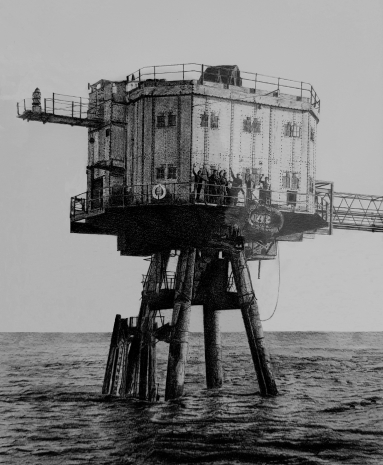 The name change occurred when Guy Maunsell & John Posford decided amicably to pursue separate paths. 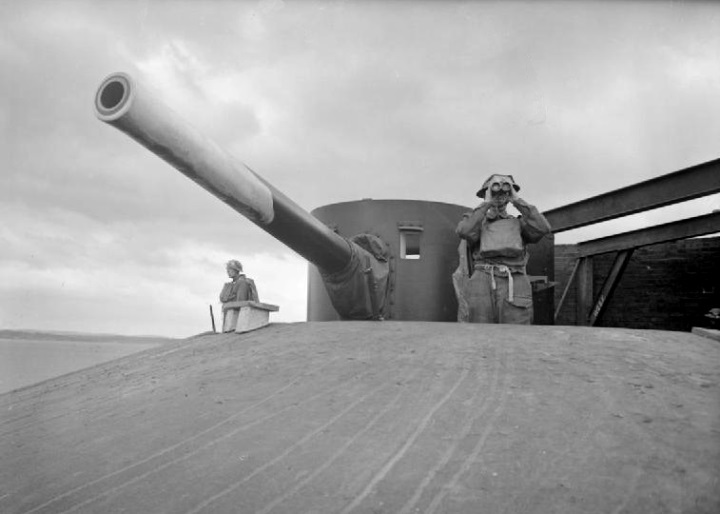 I always thought that John Posford was a real "fine figure of a man" even at 70, merely the sight of the man, so naturally straight, erect & square, shoulders back, chest thrust forward could not fail to impress even before he spoke. 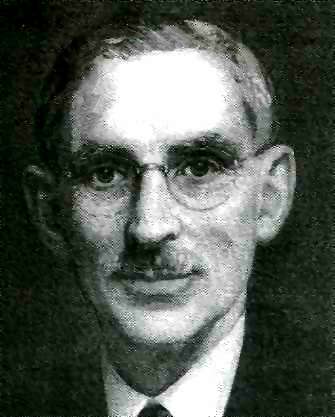 His firm was a close family in which everyone followed his lead playing their part. 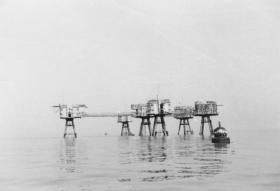 He never looked more at home than in the official photographs taken as he was being introduced to the Queen & speaking with her in the line of notables after she had officially re-opened the famous cast iron & glass Palm House at the Royal Botanical Gardens at Kew for which we, his firm, were the Consulting Engineers. 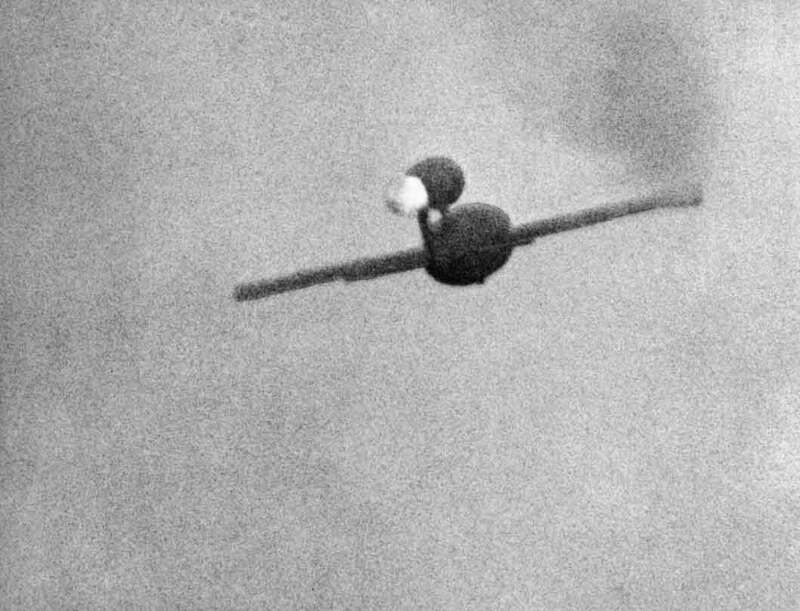 He was completely comfortable & natural in that position unlike so many of other "lesser mortals". 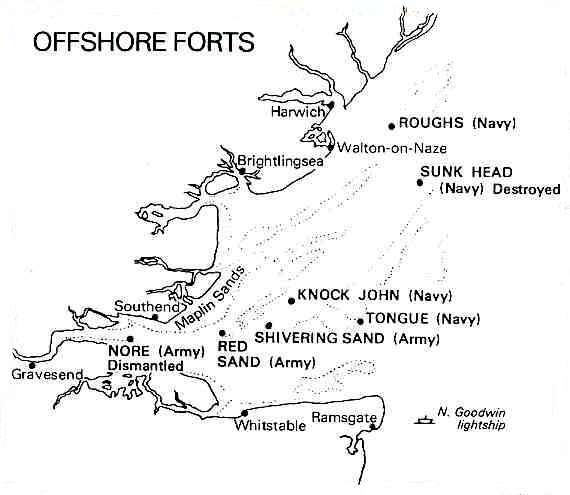 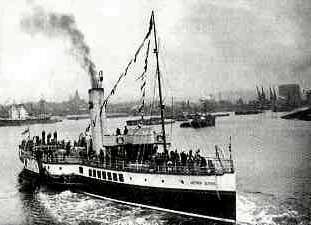 For many years of my time at "Posfords" I was Principal Electrical Engineer in the Maritime Division of the firm, had so many smashing colleagues & friends with achieved so many incredibly demanding things around the British Isles & all over the world. 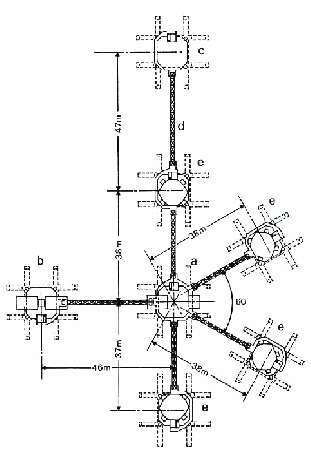 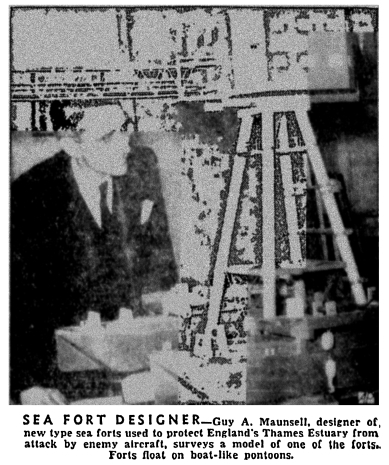 The innovative passionate engineering spirit of Guy Maunsell & John Posford did not retire or die with them, they inspired so many young & not-so-young engineers who passed on their knowledge to others. 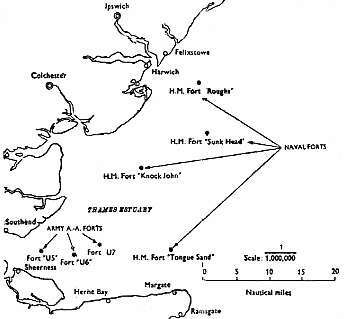 It was a way of life we know we did much good work thanks partially to their inspiration. 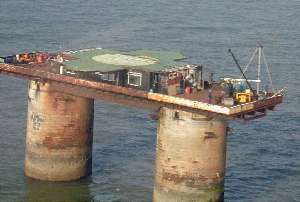 Those guys achievements were hard to live up to, even when they had gone, but we enjoyed trying! 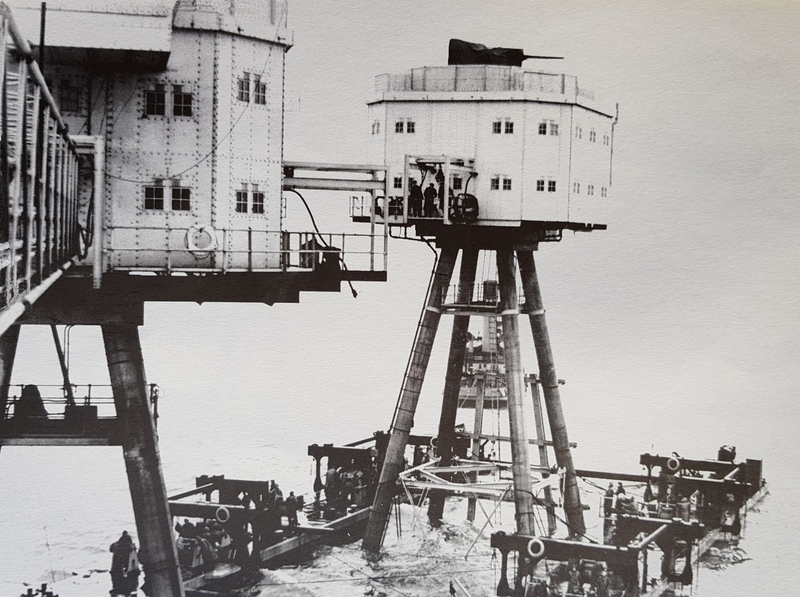 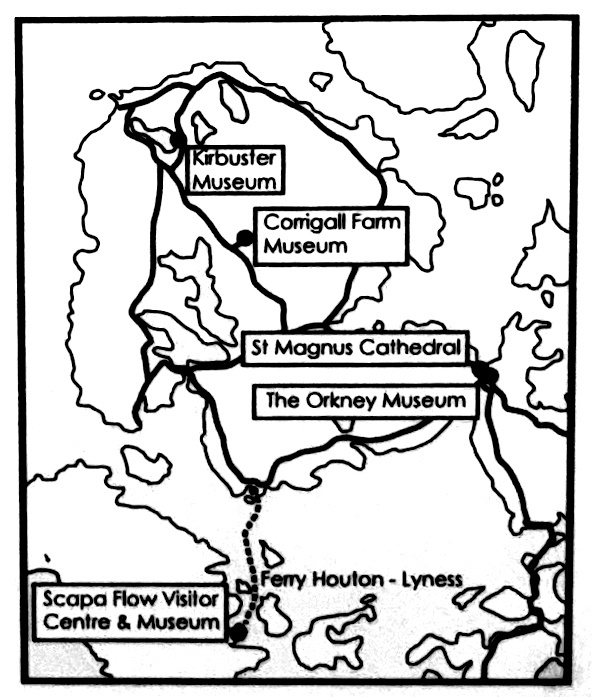 Sorry to have gone on a bit more than intended but I thought that you would find the above of interest given how some of the vintage work of Guy Maunsell & John Posford has impinged in your own life, their spirit is even now alive & well at work in Peterborough & around the world. 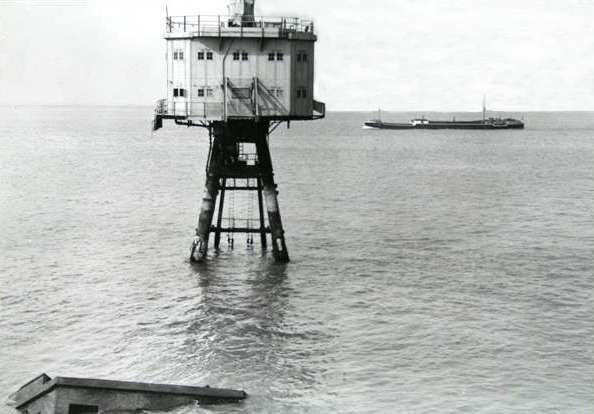 I have moved to the Harwich area with Trinity House & on a clear day I can look out over Dovercourt Bay aging "naked eyes" & see Rough's Tower (Sealand) on the horizon & think "we" built that well over half a century ago, it has seen a lot of life over the years & the North Sea still struggles to claim it!